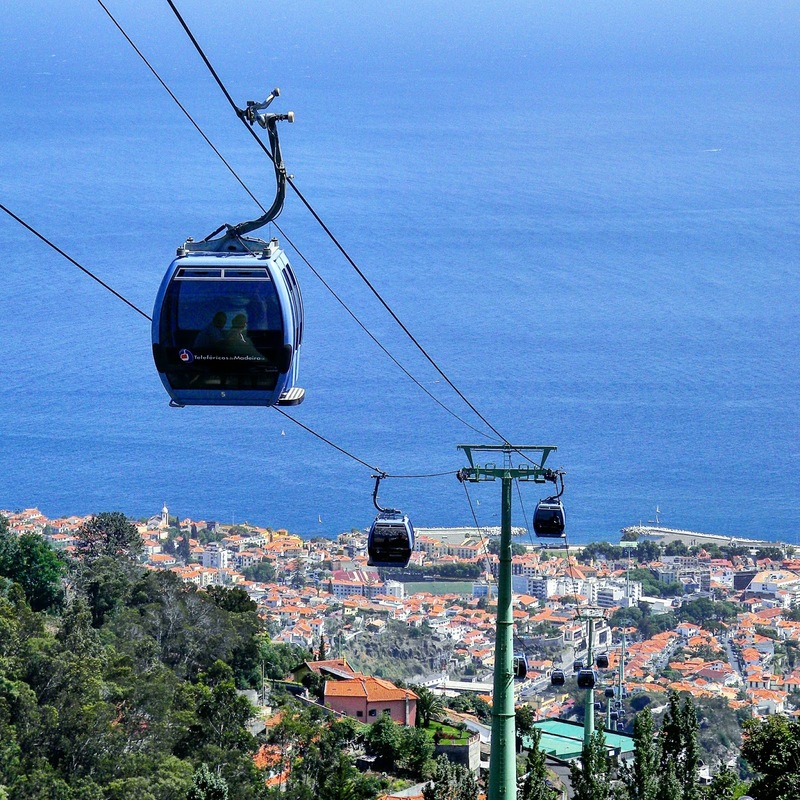 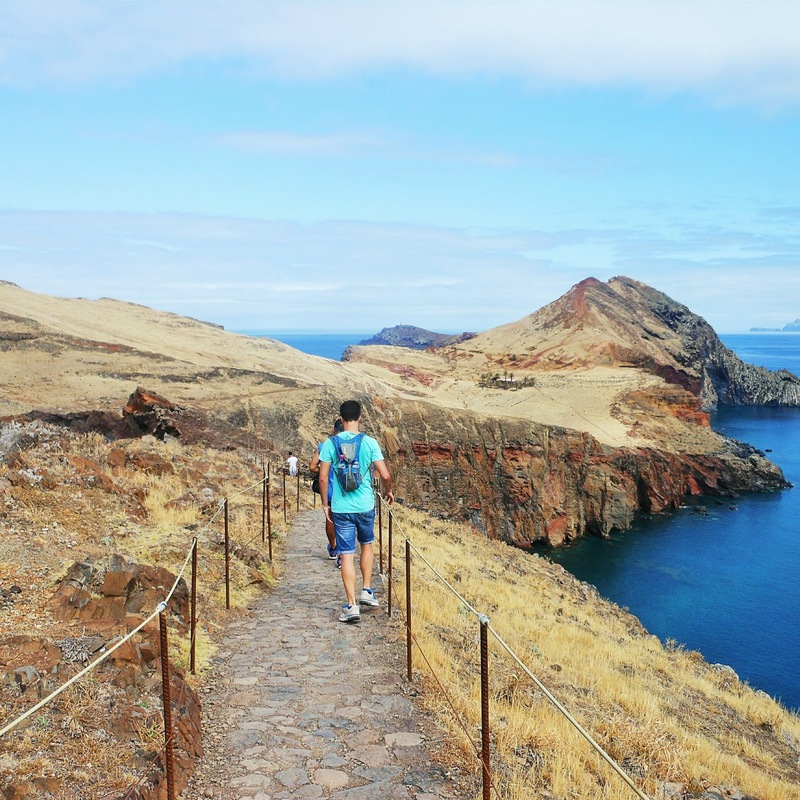 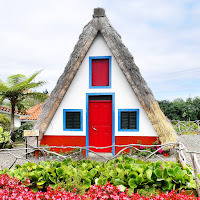 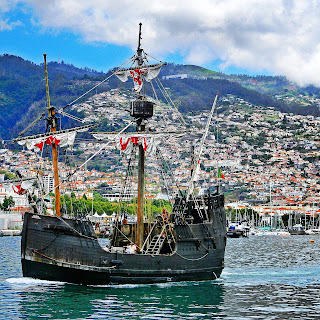 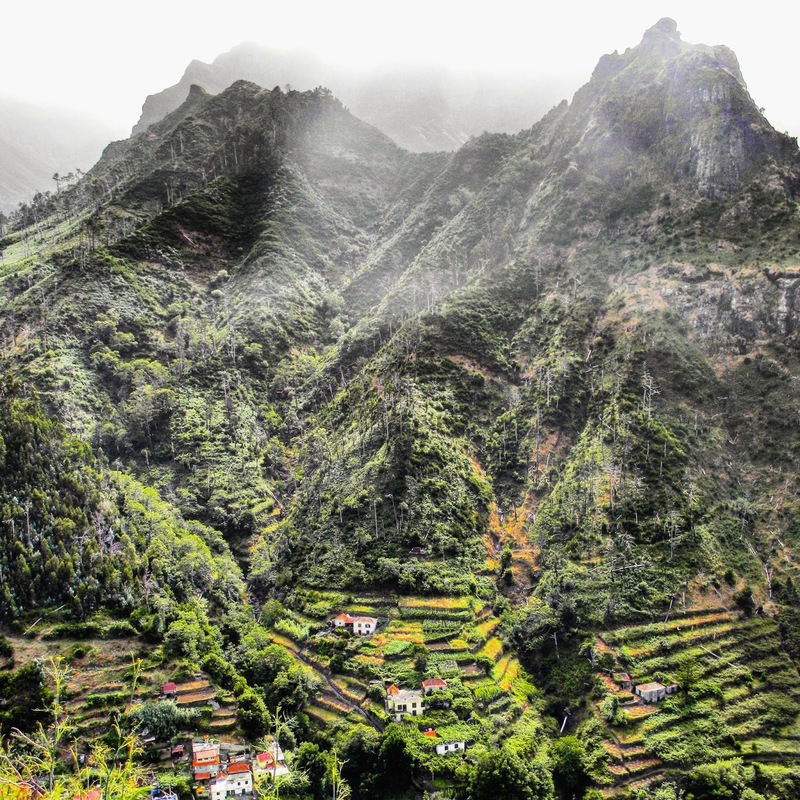 Madeira is a treasure of the Atlantic, an island filled with adventures waiting to happen! 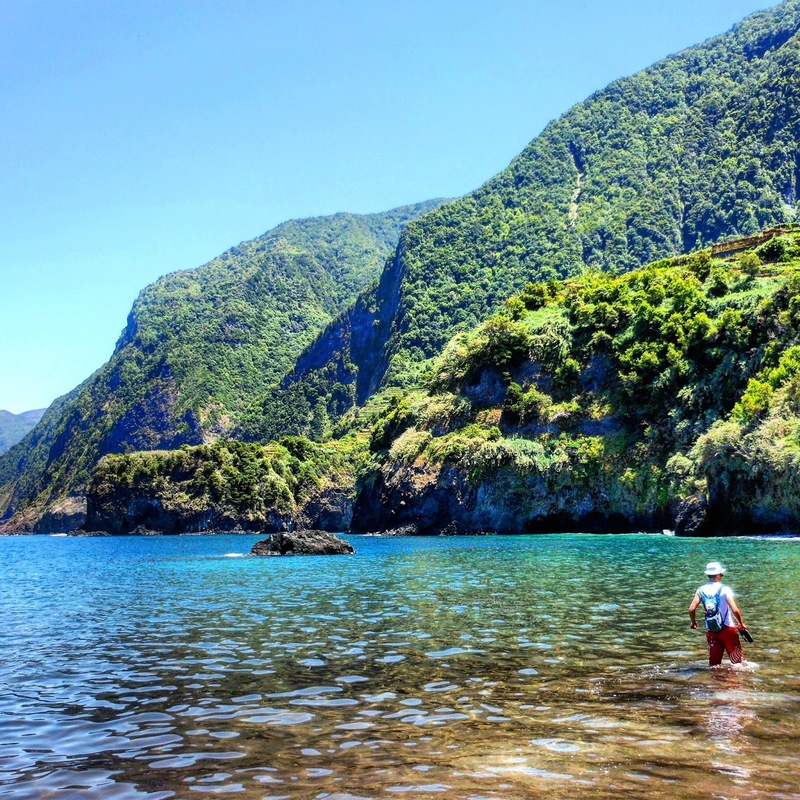 There is no end to its natural beauty and just when you think you've seen it all, you stumble upon another little corner of paradise. 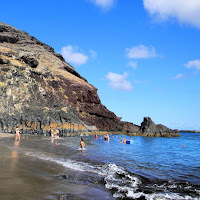 Click on an article below to learn more about this beautiful island. 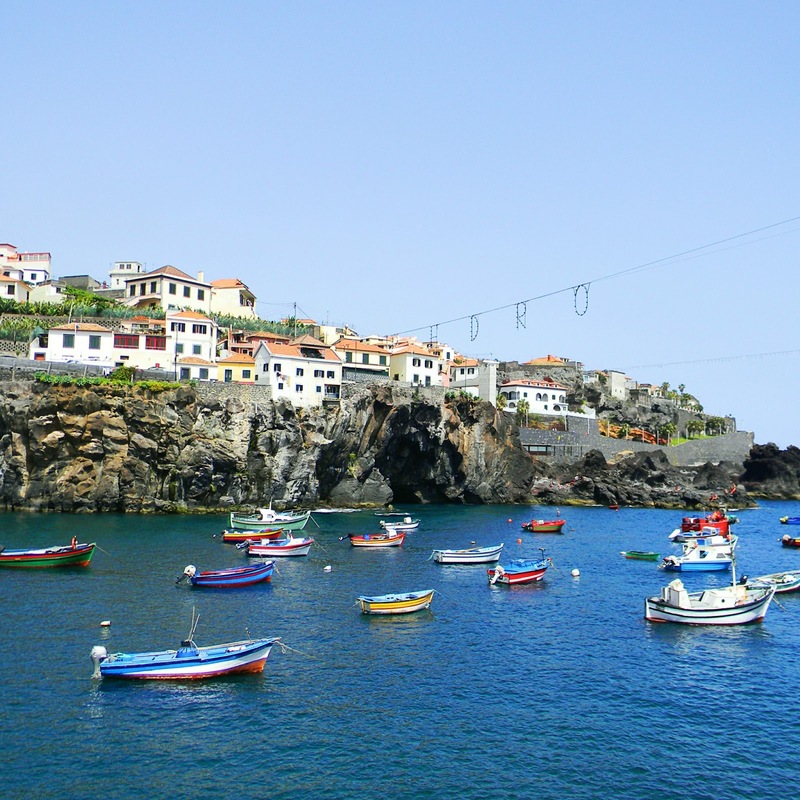 Or contact us HERE if you'd like us to help you plan your next vacation, for free.